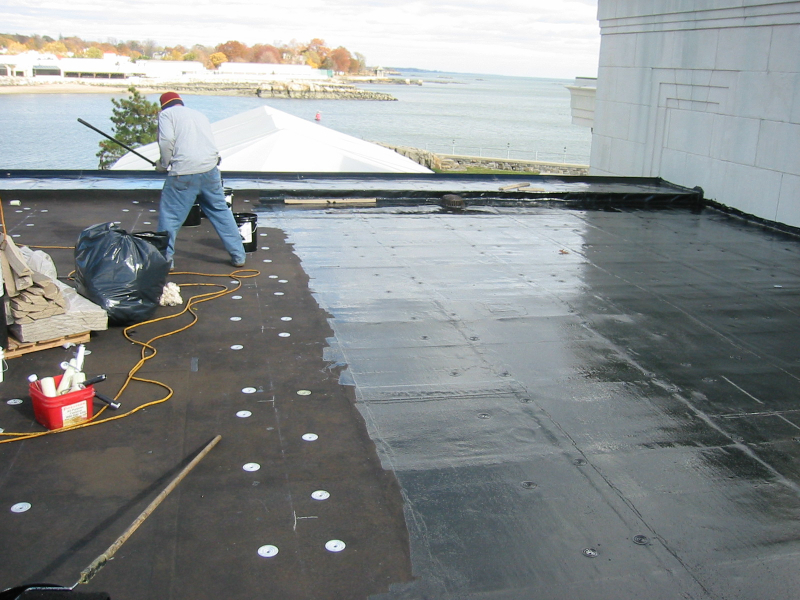 Armor-Tite has installed and maintained millions of square feet of roofing for all types of commercial and business properties. 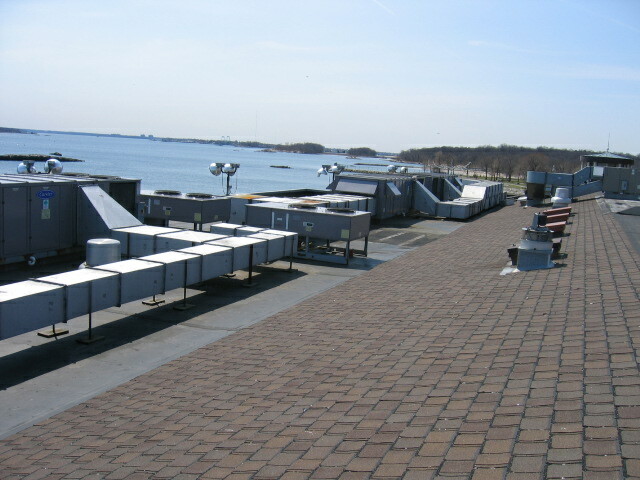 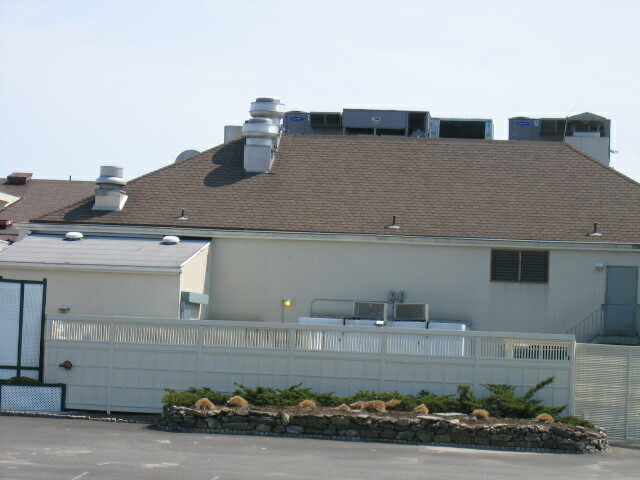 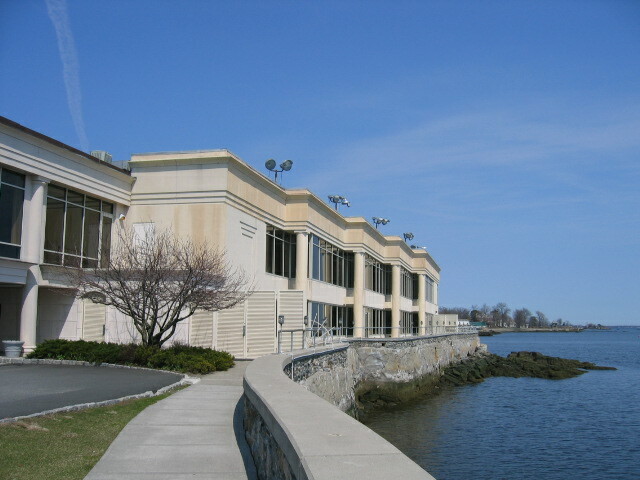 Glen Island Harbour Club is a luxury, waterfront banquet and wedding venue in New York’s Westchester county. 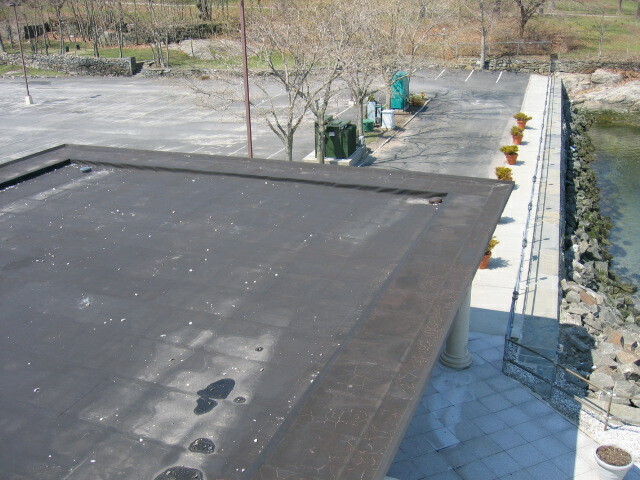 Armor-Tite undertook roof restoration and installed a Johns Manville Hot Built Up Roofing System and a Kemper Liquid Cold Applied System.